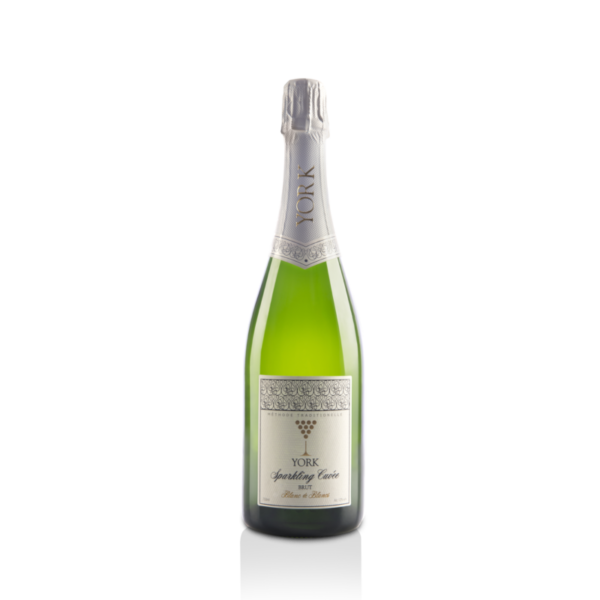 Vinification: The Chenin Blanc used to make this wine is grown in some of the coolest parts of Nashik to achieve high levels of natural acidity desirable for a good sparkling wine. After hand picking and sorting, the grapes are gently pressed. Only the first press fraction called the ‘Cuveé’ which is of the highest quality is used to make the base wine. Part of this wine is fermented and aged in French barrels. After processing and filtration, yeast and sugar is added to the wine in bottle for secondary bottle fermentation. The bottles are aged for atleast 14 months prior to disgorging and corking. Wine is further aged for 2-3 months before releasing in the market. Tasting Notes: The York Sparkling Cuvee is Indias First Blanc de Blancs sparkling wine made from 100% Chenin Blanc. 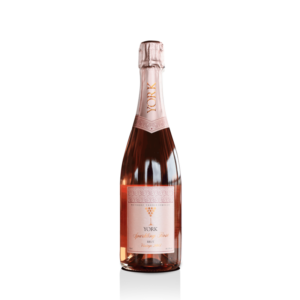 The grapes used for this wine are grown in the cooler climes of the Nashik Valley that result in high natural acidity desirable for sparkling wines. This wine is made in the traditional French method of bottle fermentation followed by 14-18 months of bottle ageing on yeast lees. A good blend of primary & secondary characters, this wine is a perfect apéritif that also pairs well with mildly spicy Indian food. This wine is a perfect aperetif that also pairs well with mildly spicy Indian food.